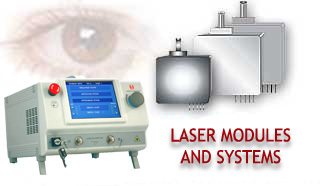 "MILON" company was established in 1992 and joins now a group of companies, focused on laser technologies. The major area is manufacture and development of lasers and laser systems for scientific , medical , technical and other applications. Our range of products represents world leading technology while a flexible and open-minded approach allows us to tailor solutions to client needs. ©1992 - 2019 MILON laser. All rights reserved.